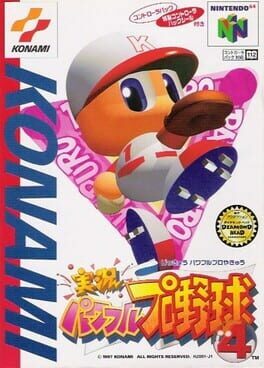 Pro Yakyuu Star is a Sports game, developed and published by Culture Brain, which was released in Japan in 1997. 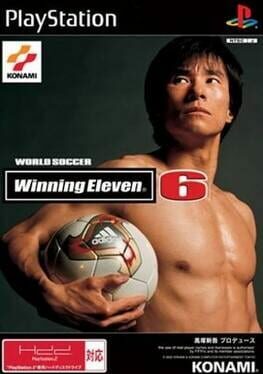 Not so much a sequel to Pro Yakyuu Family Stadium than an enhanced rerelease with updated rosters. It was published by Bandai for the Famicom in late 1987. 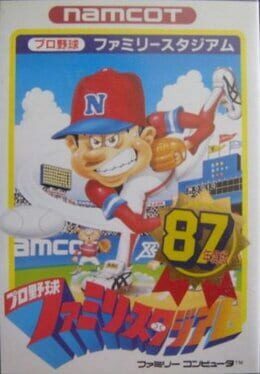 Pro Yakyuu Family Stadium '87 is the second game in Namco's long running Family Stadium series, also known as Famista. 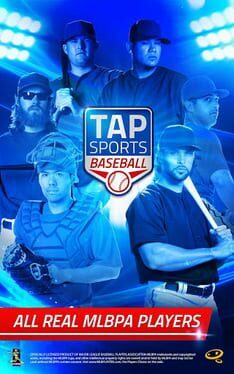 It's a traditional baseball game that allows one human player against the CPU, two competing human players and two competing CPU players in a "Watch" spectator mode. 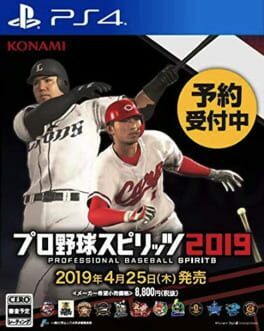 Rather than being a full sequel to Pro Yakyuu Family Stadium the game is instead an updated version of the original, which was reflected in its lower price at release. It adds a few features and updates the official rosters for the athletes, but is functionally identical to the original Family Stadium. 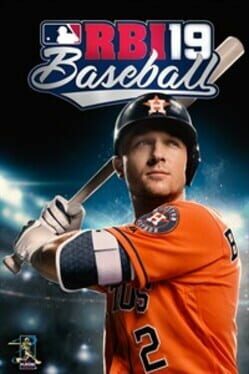 This specific type of annualization would become common practice for sports game franchises such as Madden NFL and NHL. It's worth noting that this game is unrelated to R.B.I. 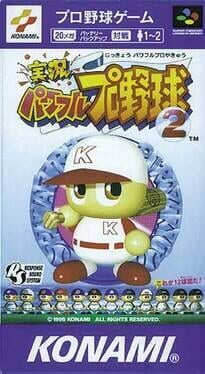 Baseball 2 from Tengen. 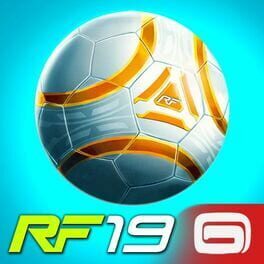 The original R.B.I. Baseball and Family Stadium were one and the same, the former receiving a name change to appeal to a Western audience, but after that initial game both franchises diverged. R.B.I. 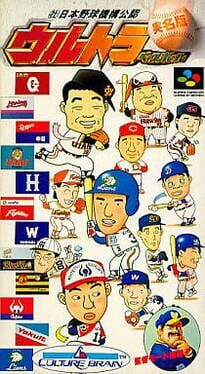 Baseball specifically favored more realistic looking athlete sprites while Family Stadium would persist with the cartoonish "super deformed" sprites. 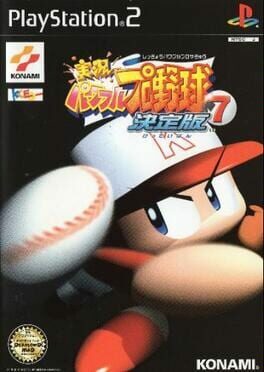 Jikkyō Powerful Pro Yakyū 4 is the first iteration of a traditionally Japan-only baseball video game series created by Konami on the Nintendo 64. It is known for its big-headed characters, and addictive arcade-style gameplay. 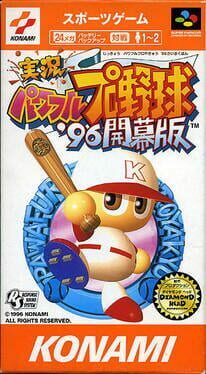 Chou Kyuukai Miracle Nine (超球界ミラクルナイン) is a 1995 baseball game by Sega for the Sega Mega Drive released exclusively in Japan. The game is a typical isometric-projection baseball game. When batting, the D-pad moves around and A and C swing. When pitching, Left and Right move around and C pitches. 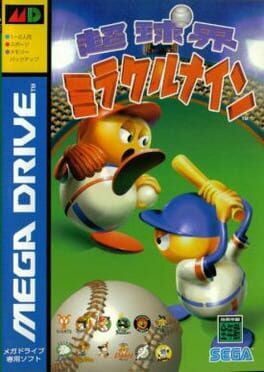 Unlike most, if not all, Mega Drive baseball games, however, you can also take control of the rest of the team when the ball has been hit: you control the player with the ball; the D-pad moves around and C throws the ball. 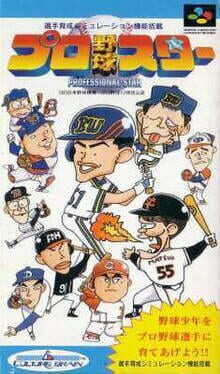 Ultra Baseball Jitsumeiban is a baseball simulator from Culture Brain and part of their Ultra Baseball series of games, which take a slightly more surreal route than other baseball franchises by giving players special abilities to use. 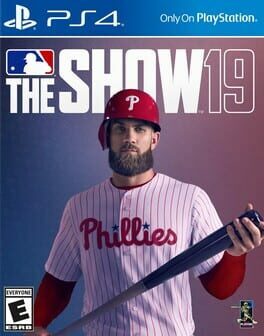 The first two games in the series are better known in the US as Baseball Simulator 1.000 and Super Baseball Simulator 1.000. 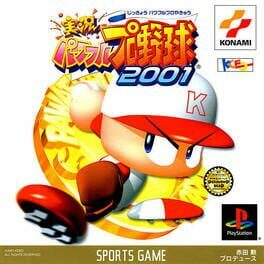 Jitsumeiban means "Real Player Version", due to the game being officially licensed by Nippon Professional Baseball, which allowed them to use actual team and player names. 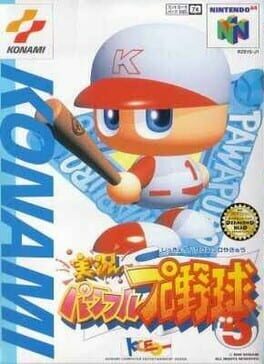 There would eventually be two more Ultra Baseball Jitsumeiban games for the Super Famicom, released in 1994 and 1995. 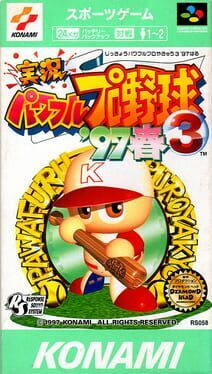 Jikkyou Powerful Pro Yakyuu 3 '97-Haru is a Sports game, developed by Diamond Head and published by Konami, which was released in Japan in 1997. 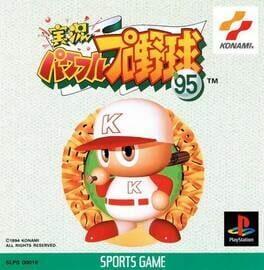 Jikkyou Powerful Pro Yakyuu '96 Kaimakuban is a Sports game, developed by Diamond Head and published by Konami, which was released in Japan in 1996. The second installment in the main Power Pros series for the Super Famicom.